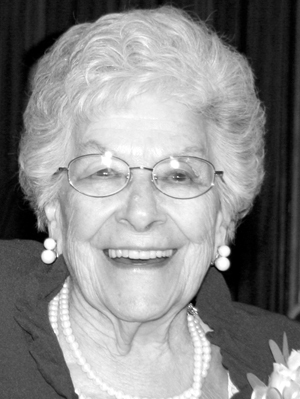 Our loving mother, grandmother and sister, Olga Ruth Seibold Cook, 93, passed away Jan. 15, 2015 in Sandy. 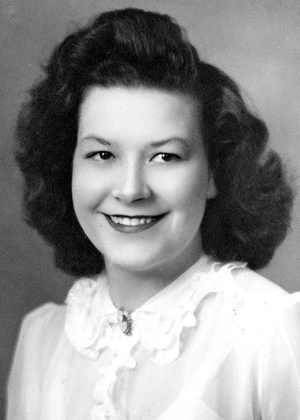 Mom was born Jan. 31, 1921 in Newdale, Idaho to immigrant parents, Fredrick and Frieda Susanna Wettstein Seibold. She married Oliver Curtis Cook on March 22, 1945, in the Salt Lake LDS Temple. He preceded her in death, Feb. 22, 2003. Mom will be remembered for her cheerful, outgoing and sweet nature. She learned how to work hard in her father’s store and never slowed down. She raised seven stalwart sons and one sweet daughter. She taught them all the value of work.